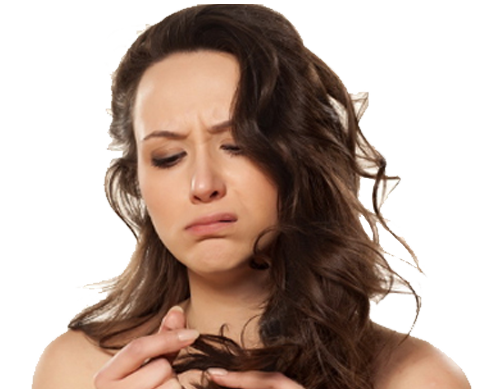 Hair loss can cause of lot of worry and frustration. It can affect your appearance, leading to low self-esteem. At Life Slimming and Cosmetic Clinic, we offer professional treatments like stem cell therapy for hair regrowth. Stem cells are inactive and nascent cells that can multiply rapidly. Not many hair regrowth clinics in Hyderabad have the expertise and infrastructure to offer this treatment, which has a high success rate. If you wish to get the best growth treatment in Hyderabad, Vizag & Vijayawada visit our clinic today. You will be amazed by the results! Many hair growth treatments are expensive and unsuccessful. Individuals give up after seeing temporary or no results. In some other cases, people try various methods such as topical hair oils and medication. However, the results are not very encouraging. The hair regrowth treatment carried out at Life Slimming and Cosmetic Clinic is all about using advanced and trusted technology to restore your confidence and bring lasting results. If you had no luck with other hair growth treatment methods or oil, do not worry! 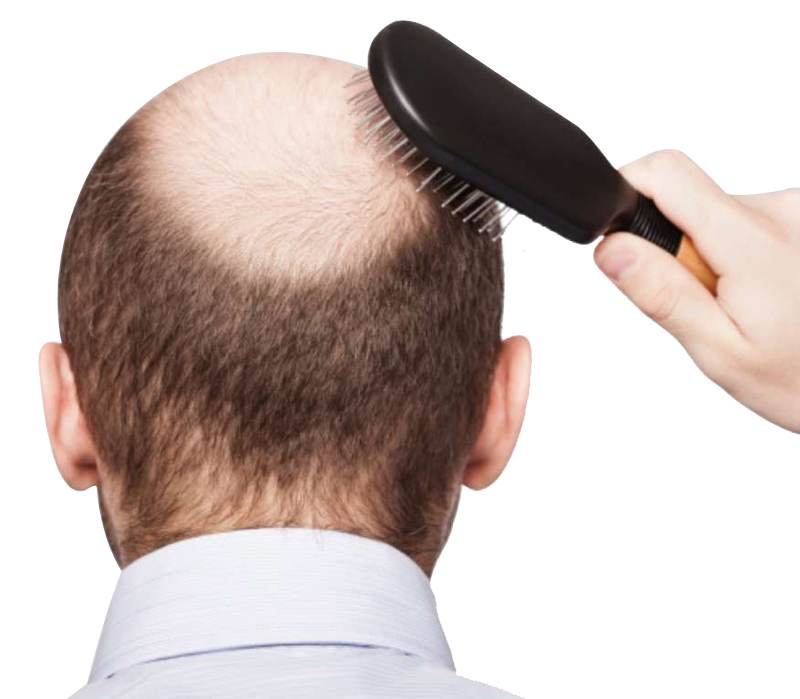 Consider the stem cell therapy hair loss treatment – it has shown amazing results in several of our clients. We use state-of-the-art equipment and the best facilities available for the stem cell therapy. Our extensive experience allows us to perform the procedure perfectly. When you choose our hair growth clinic, you can eliminate all your hair loss concerns. We combine our expertise and experience to give our clients the best results. Visit us today and let us put you back on the path to self-confidence. 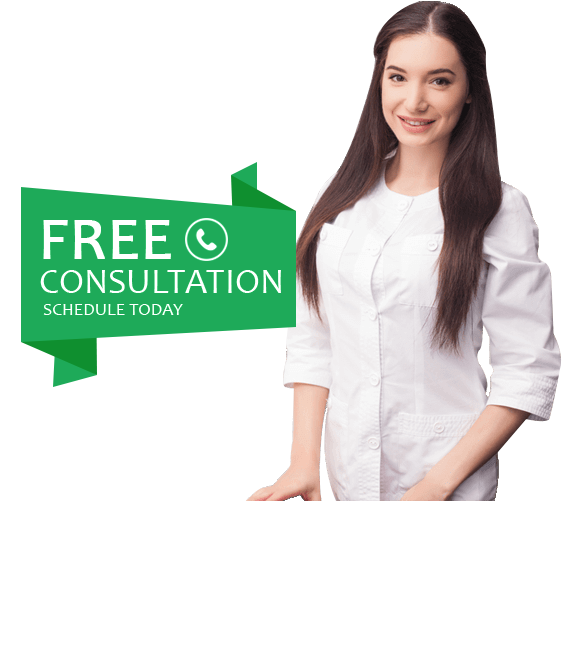 Our expert will assess your scalp, determine the hair loss and analyze the areas that need to be focused on, and discuss the stem cell therapy procedure with you. Stem cells are collected from the bone marrow through informed consent. Donated cells can also be used for this procedure. Stem cells are introduced to the scalp, in the affected areas. These cells stimulate hair growth and even work on the follicles that have been long dead.